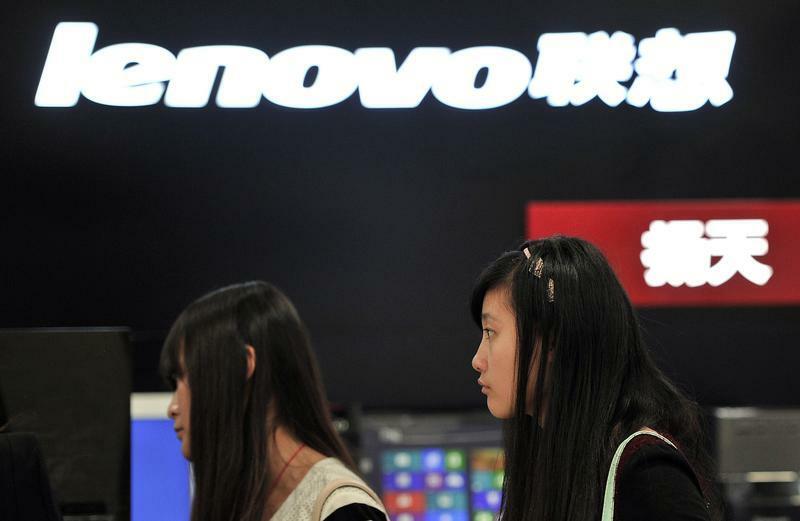 The $2 bln IPO of Lenovo’s parent offers a stake in the computer-maker and a mish-mash of other assets. The Chinese group’s stake in a private equity fund is the biggest prize, but sifting through dental clinics, blueberry farms and property is asking too much of investors. People walk past a Lenovo shop in Hefei, Anhui province, October 18, 2013. China’s Legend Holding Corp, the parent company of computer-maker Lenovo Group, is raising up to HK$15.2 billion ($1.96 billion), before fees, in an initial public offering in Hong Kong. This values Legend Holdings at HK$13.1 billion before additional shares that the underwriters are authorized to issue. Legend will sell around 353 million new shares, representing 15 percent of its enlarged share base, at a maximum price of HK$43 ($5.55) each, according to the global offering filing dated June 16. The group has so far secured cornerstone investment of $950 million from 24 investors. CICC and UBS are joint sponsors for the deal. Legend Holdings is an investment company that also owns Chinese property developer Raycom Real Estate, a 20 percent stake in private-equity fund Hony Capital, as well as stakes in other businesses. The group reported revenue of 289 billion yuan ($46.5 billion) in 2014, and earnings attributable to shareholders of 4.2 billion yuan.